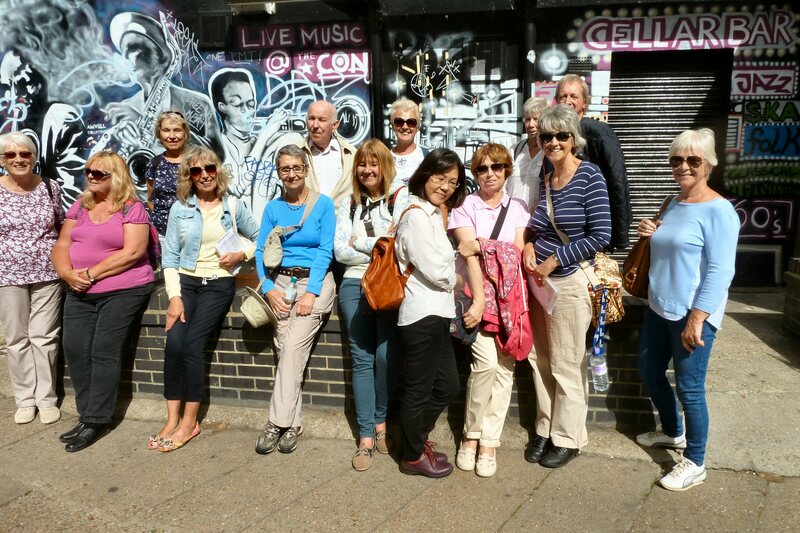 The group started in 2015 with the aim of enabling members to explore on foot the rich heritage of different areas of London using material that had been devised and written, and walked, by K2 Vice Chairman Joan Gardam. 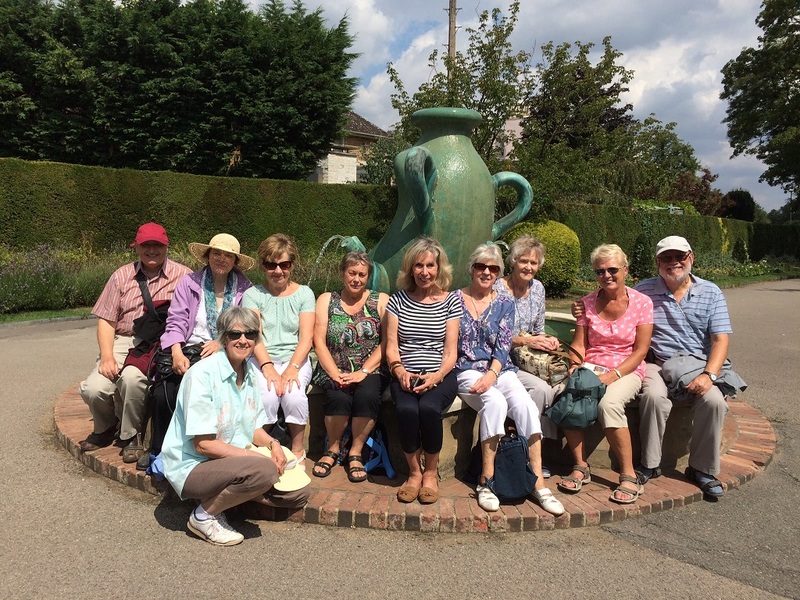 About 24 members of the group volunteered to become walk leaders and were invited to select one of these walks and choose a day and date suitable to them on which to take a small group into London. Thanks to them it has been possible to offer a wide range of the walks which have been greatly enjoyed and appreciated by those taking part. There is a small membership fee to cover the expenses of the volunteer leaders. The walks are generally no more than 5 miles in distance, and the leader’s material includes a detailed map of the route, suggestions for suitable lunch stops and full information about points of interest along the way. They are suitable for anyone with a reasonable level of fitness since they are planned to be followed at a leisurely pace! 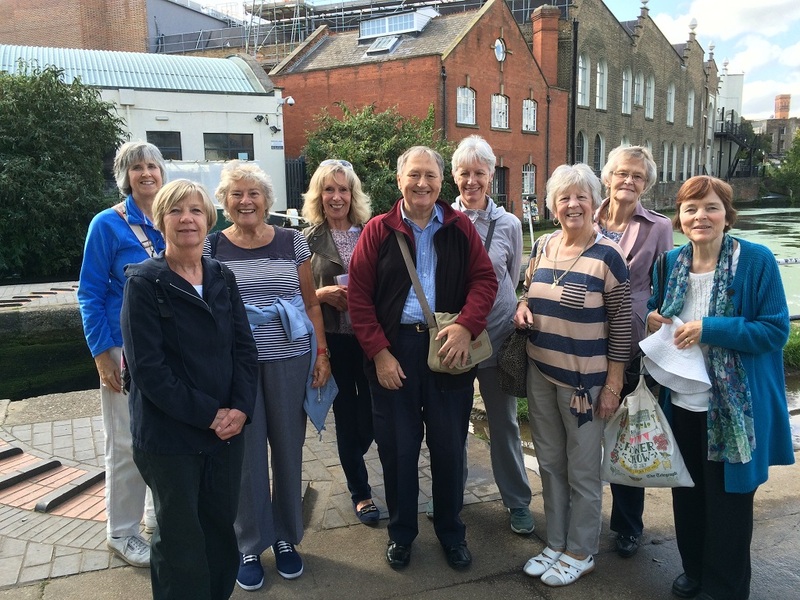 See link : Summary of Exploring London Walks. The material was originally put into a Leader’s Handbook but it was later on decided to embrace modern technology, and with the help of Chris Gardam, all the walks were put onto a CD for use with IPads or even smart phones, thus saving the necessity of printing. There are now 23 walks available with 3 more planned to be added in 2017. Helen Beecham and Heather McIntyre have worked hard to create a system of registration for the walks. This can be done on line by using the link on this page. Contact the named leader by email to add your name to the list. This information is also available at the Exploring London table manned by Helen and Heather at each main meeting. Please click on London Events Calendar to see London events and then return to the Spelthorne K2 website using the browser back button. 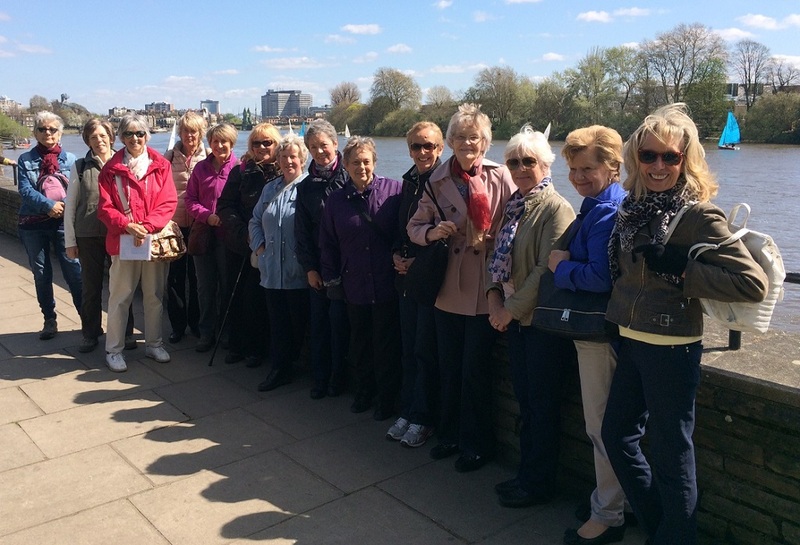 We hope this information will encourage you to visit one of these events with perhaps a small group of friends..
A Walk Leader can click on this link to Print or download a Blank Word Exploring London sign up sheet in word format. Please contact the group membership secretary via email by clicking on the bird in the box on the right if you are interested in joining or finding out more about the group.